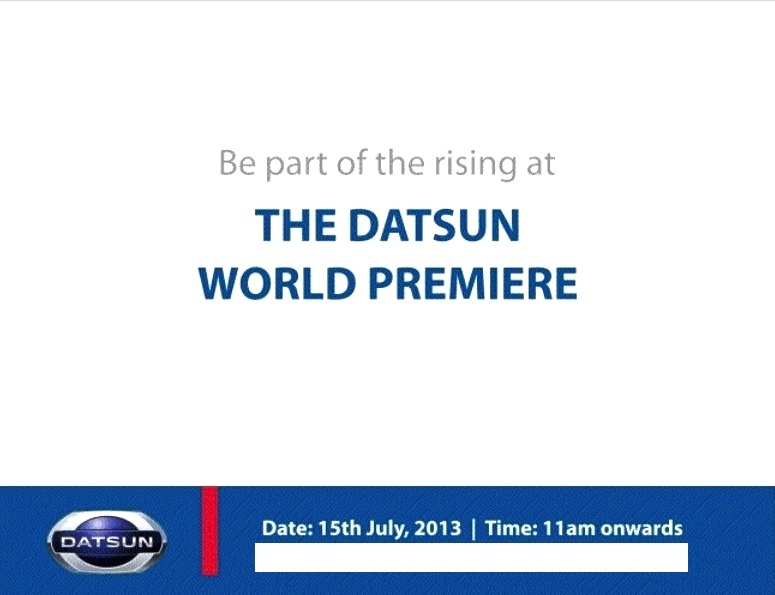 Nissan is all set to re-launch the Datsun brand once again after 32 years. The brand will be first brought to markets like India, Indonesia, Russia and South Africa. The global premier of the brand will take place on 15th July at kingdom of Dreams in Delhi-NCR. Carlos Ghosn, global CEO of Renault-Nissan, is expected to unveil the first Datsun model, which will be a five-door hatchback in the sub-Rs-four-lakh category. 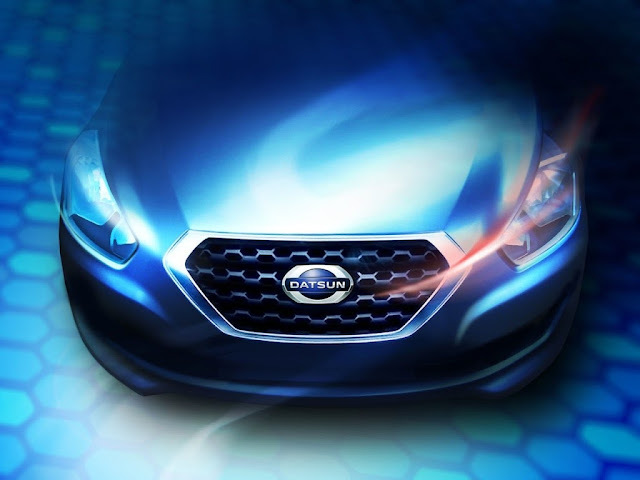 The company wants to aim at the mass market now and believes Datsun with the blend of modern styling and low cost could crack the Indian mass market and thus would add volumes to Nissan's kitty. The company aims to produce 150,000 to 200,000 cars every year in India. “India is a tough market and it’s not going to be a picnic for us, but we believe Datsun can crack it with modernity and a superior product.” said Vincent Cobee, corporate vice president, Datsun Business Unit. 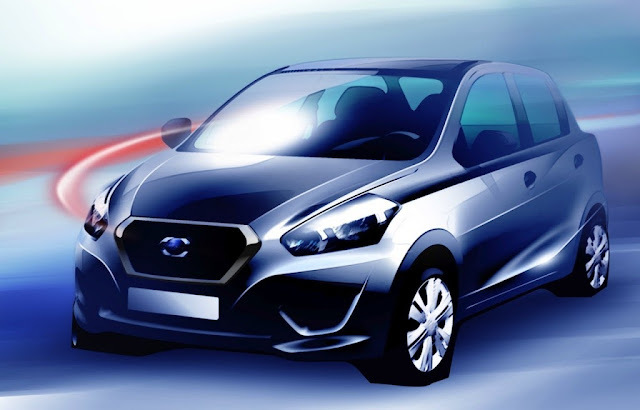 Datsun's first brand for Indian market is currently codenamed as K2, low cost sub Micra, and will be powered by 1.2L 3 cylinder petrol engine. No plans of introducing the diesel variant as of now. The company claims the car would be as spacious as Micra but would be considerably lighter than Micra however would match the best in class fuel efficiency. The first Datsun model is expected to be placed below Rs 4 lac bracket and will compete with likes of WagonR and i10. The model will first be displayed at 2014 Auto Expo and is expected to be launched in similar period. Read more about Datsun in India here.